Chunky - Spun Fibre Arts, a local and online yarn store specializing in natural fibres. Perfect for that quick knit! 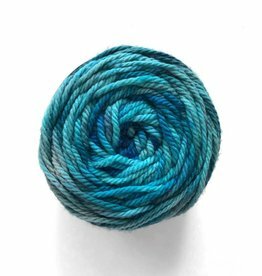 100% Natural Peruvian Wool in 250g skeins. Rustic yarn from Canada's oldest yarn mill. 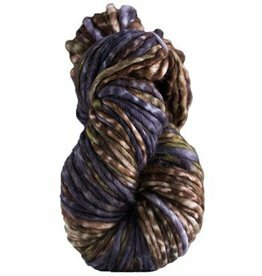 This Chunky yarn is 100% Superwash Merino. This bulky yarn is a beautiful combination of soft luxury and easy care, and makes quick work of everything from a hat to a blanket! Chunky, superwash merino, locally dyed by Coriand3r Knits. Each one is unique, locally dyed and perfect for your next hat or cowl!